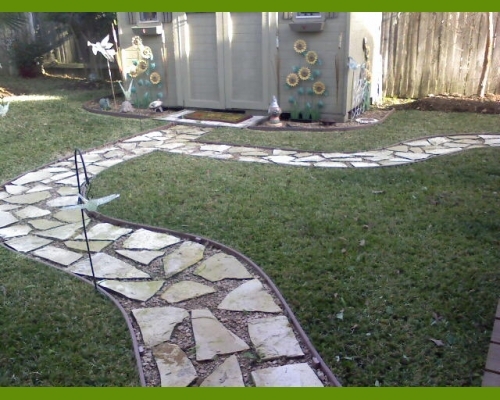 Description: Complete Landscaping Install and landscape lighting. 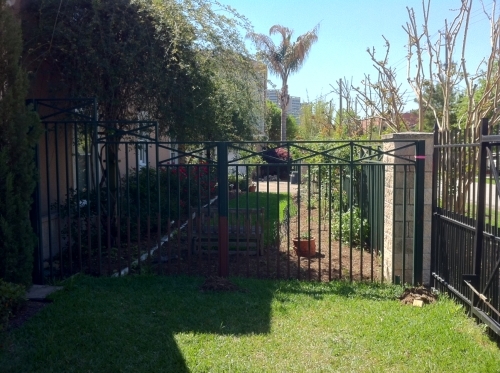 Description: After Pictures Only.New Pressure Treated Fence and Gate. 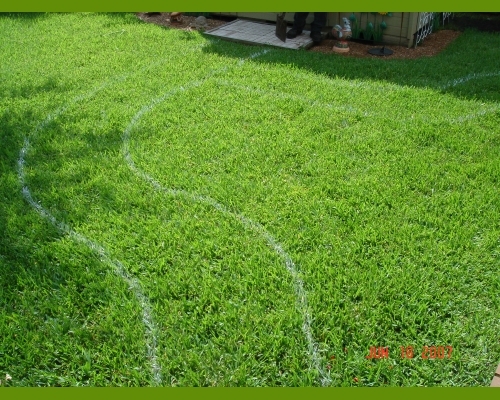 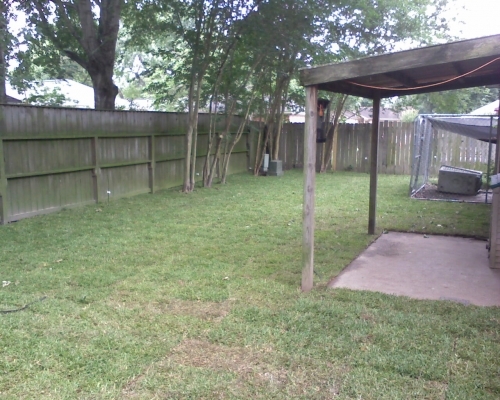 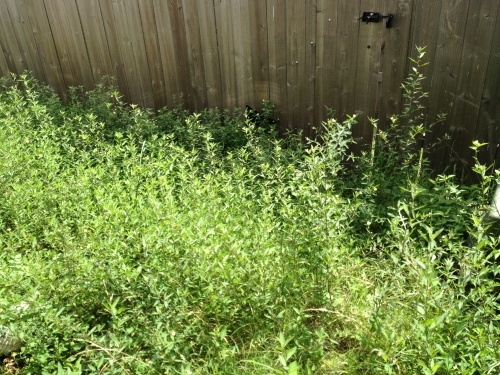 Description: Level ground, fill holes and Install New Sod. 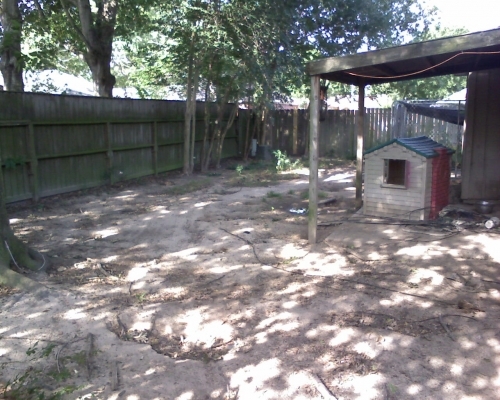 Description: After Pictures Only. 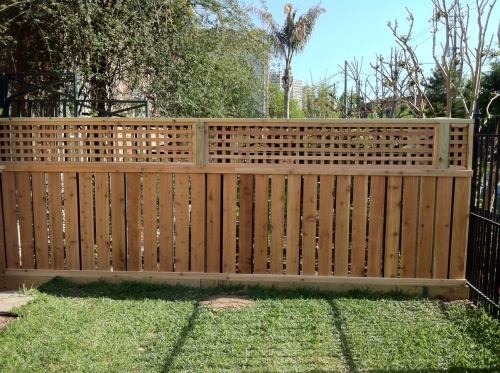 New Fence and Gate Pressure Treated Pine with Rot Board. 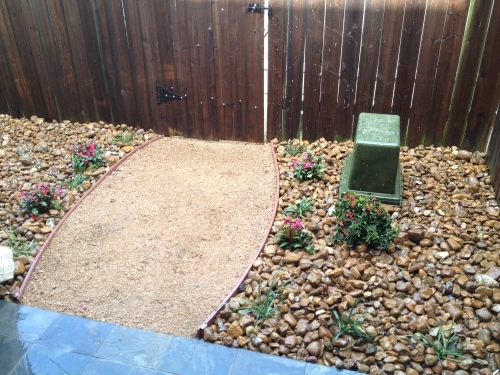 Description: Bull Rock with a Crushed Granite Walkway.